Pioneers in the industry, we offer steel gabions, gi wire mesh, mesh filter disc, nylon mesh, reinforcement mesh and steel mesh from India. 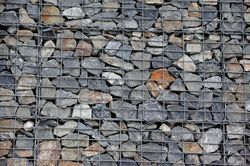 We are one of the leading manufacturer and supplier of Steel Gabions.We obligated to meet the quality standards as per the customer demand. 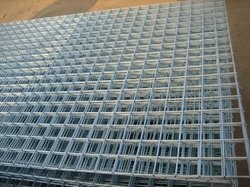 We are one of the leading manufacturer and supplier of GI wire mesh.We obligated to meet the quality standards as per the customer demand. 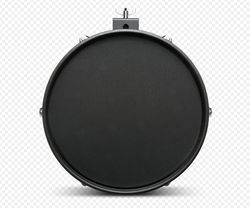 We are one of the leading manufacturer and supplier of Mesh filter disc.We obligated to meet the quality standards as per the customer demand. 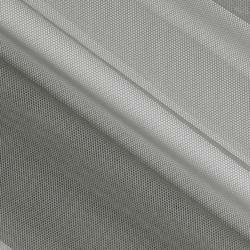 We are one of the leading manufacturer and supplier of Nylon mesh.We obligated to meet the quality standards as per the customer demand. 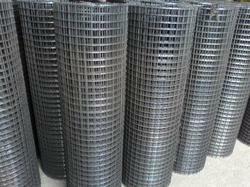 We are the leading and prominent Manufacturer, Distributor and Trader of Reinforcement Mesh. 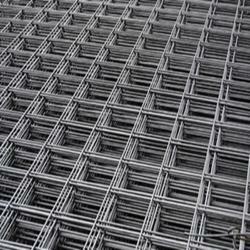 We are one of the leading manufacturers, supplier, exporters and stockist of Specialty Welded Mesh Products in Mumbai, India. Indo German Wire Screen Co. offers custom welded mesh products for applications requiring extraordinary strength, reinforcement, specialty shapes or non-standard openings. We provide custom solutions to all industries, including the safety, security, foodservice, architectural and construction industries. We are one of the leading manufacturer and supplier of mesh pads.We obligated to meet the quality standards as per the customer demand. 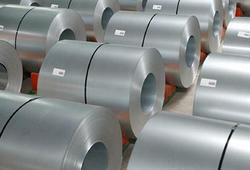 We are one of the leading manufacturer and supplier of Perforated coils.We obligated to meet the quality standards as per the customer demand. We are one of the leading manufacturer and supplier of Titanium mesh.We obligated to meet the quality standards as per the customer demand. 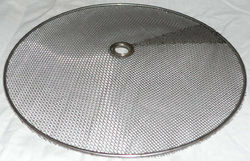 We are one of the leading manufacturers, supplier and exporters of Welded wire mesh panel in Mumbai, India. 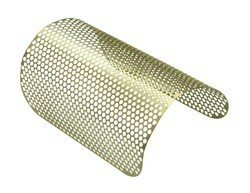 Looking for Mesh products ?